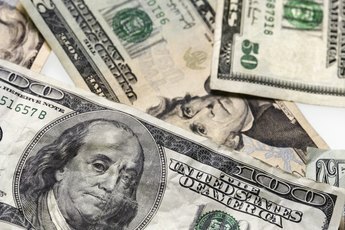 Can I Use IRA Money to Pay for My Master's Degree? With some conditions, you can use IRA money to fund education at any age. The pursuit of a master's degree can be expensive, but fortunately your IRA account can fund education costs, with some conditions. The IRS allows withdrawals of money for qualified educational expenses even if you're under the age of 59-1/2, waiving the usual penalty for "early" distributions. With a traditional IRA, you can make deductible contributions, and pay income tax on the distributions when you're retired, and paying a lower tax rate. In a Roth IRA, your contributions are "after-tax," but the distributions are tax-free. With either account, the IRS wants you to keep the money saved until at least age 59-1/2, and slaps a 10-percent penalty on early withdrawals. 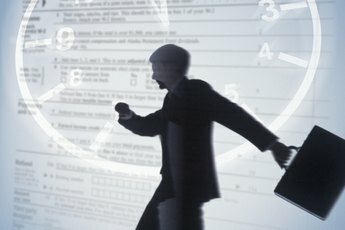 The IRS makes exceptions for "hardship" withdrawals as well as education expenses at any level, including graduate programs. Your master's program must be offered by a qualified institution. 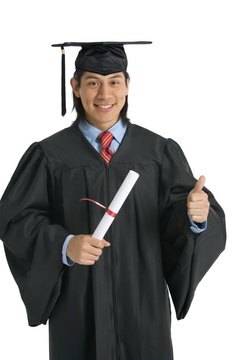 The IRS considers as qualified any college, university or vocational school that is eligible to participate in a government-sponsored student aid program. This includes most public and private schools in the US as well as some foreign schools that qualify for US student aid programs, also known as FSA programs. The IRS allows penalty-free withdrawals only for "qualified" expenses, meaning tuition and fees, books, and supplies. If you are also paying room and board, those costs qualify as well, as long as you are attending the institution at least half-time. You have to subtract the amount used from other tax-free sources, such as a Coverdell education account or a Pell grant, from your total educational expenses in order to figure the penalty-free portion of the IRA withdrawal. If your IRA distribution is higher than your qualified educational expenses, you must pay the 10-percent penalty on the excess. The exception for educational expenses applies to your own master's degree studies, or educational costs for your spouse, your children, your adopted children or direct descendants. If you take an early withdrawal for qualified expenses, for education or any other purpose, you file Form 5329 with your tax return to figure the penalty-free portion of the distribution. All withdrawals from your IRA are reported on Form 1099-R from your account custodian. 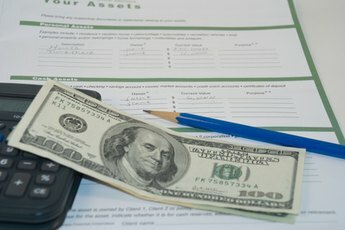 Can an IRA Be Used for My Children's Education? Can I Use My Rollover IRA to Finance My Son's College Education? Can I Cash in My IRA to Pay for College? 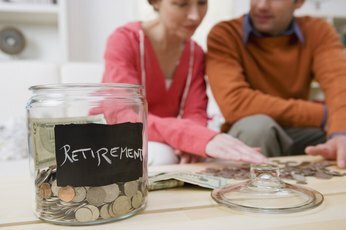 What are the Hardship Distributions in an IRA Account?